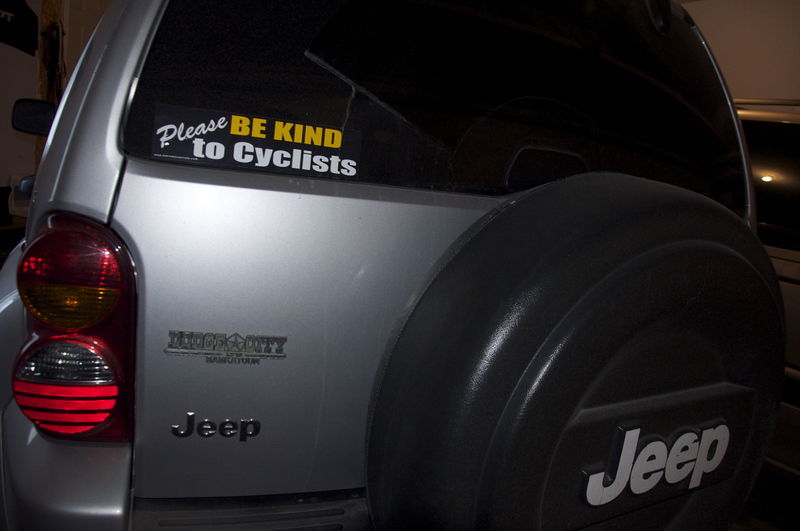 You just can’t beat the phrase, “Please BE KIND to Cyclists” when it comes to conveying our feelings towards motorists. It’s a message that all of us cyclists would like to pass along to our machine powered friends….and our spouses, children, and friends feel the same way. On a beautiful Austin morning in September 2002, Al Bastidas was pedalling along on his way to a local bike shop ride. He never made it, due to a lack of attention and concentration from the driver of an oncoming vehicle. The collision caused severe damage to his head, and after immediate brain surgery the doctors gave Al a 50% chance of survival. Miraculously, after 2 days in a coma and 11 days in intensive care, Al looked to be coming around. He spent another month in the hospital and over three years in rehab before getting himself on the mend. Being on the bike was the factor that put him through this, but his cycling athleticism was also the thing that pulled him through. In 2006, just as Al was getting his speaking, balance, and memory somewhere back to normal, another Austin cycling tragedy occurred. 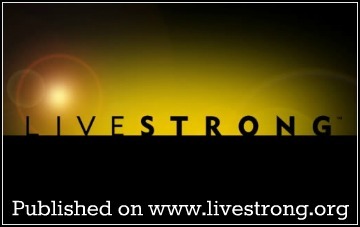 In April 2006, Gay Simmonds-Posey was training for the MS150 ride when she collided with a hit-and-run driver. Gay wasn’t as fortunate as Al. To promote safe cycling for all and to contribute to a global social change by making stronger and healthier communities and providing resources to all: communities, drivers and cyclist; so they can educate themselves and learn to coexist and share the road safely and with respect. 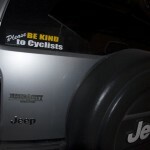 I first heard about Please BE KIND to Cyclists a couple years ago when shopping in one of the local Austin bike shops. I learned the basics of the story and bought a pumper sticker to support the cause. I drove with it proudly on my vehicle until recently selling it and driving something different. I’ve been meaning to get another one and show my support, but in the meantime I crossed paths with the marketing company for Please BE KIND to Cyclists and am on board to do more than simply wear the sticker. Purchase a bumper sticker, shirt, or jersey. Intern or Volunteer for their organization. Ride: In April 2011, Jack and Adam’s Bicycle Shop is putting together the largest fundraiser yet for Please BE KIND to Cyclists. The first annual Round Rock Express Ride at the Dell Diamond will take place with 100 percent of the profits benefiting the organization. Bike Shops – If you own a bike business or just have a favorite local shop, get some of their bumper stickers and start selling them. Spread the word……save a cyclist. I have a couple stickers on my cars. I love the message and the bumper sticker is easy to read. Hopefully even when I driving, people are reading and I am spreading the message. excellent group! 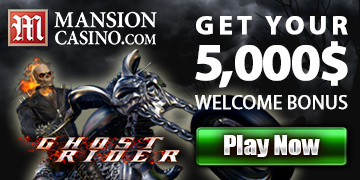 power in numbers to create awareness with a simple, consistent message. love it! I like it Darryl. Same is true with running. Lately I’ve been happy to be wearing mittens after I give motorists (who are not so kind) the mid finger salute. So, I’m doing my part by wearing mittens I guess? In general we all could use the reminder to be kind – regardless of situation – thanks for the reminder! I definitely support this initiative…. having been hit by a car myself I can’t, not support it. I was fortunate enough to be hit by a turning car that struck my front wheel, I wasn’t clipped in either, so I went flipping over the car and landed on the other side of the street. Had I been hit directly on the side or been clipped in I might not be so fortunate. It’s definitely ramps of the nerves though when I ride in traffic now. I stick to side streets as much as possible now. A good sentiment/message and – especially like the word choice promoted … be kind. That looks like a great organization to support. @Tim: I’m doing my first benefit ride this Spring. Went on my first benefit ride last spring. That was a fun day. 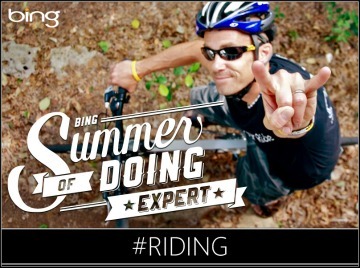 Looks like this year’s ride will be awesome. I echo Darryl. You can’t go wrong supporting this organization.